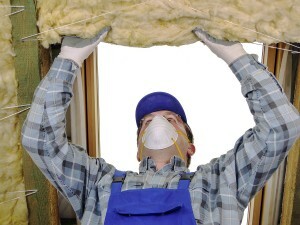 Hiring insulation contractors may be the solution to your home’s energy problems in Louisville, Kentucky. At 31-W Insulation, we have been providing homeowners with energy efficient insulation products and professional installation services since 1972. We are a family-owned and -operated company with a longstanding history of excellent service and an A+ rating from the Better Business Bureau. When you need insulation for your home, you can count on the insulation contractors at 31-W. If you’re ready to get started enjoying the benefits of a properly insulated home in Louisville, KY, contact 31-W Insulation today. We are happy to provide you with more information or to schedule a no-obligation consultation with one of our insulation contractors.